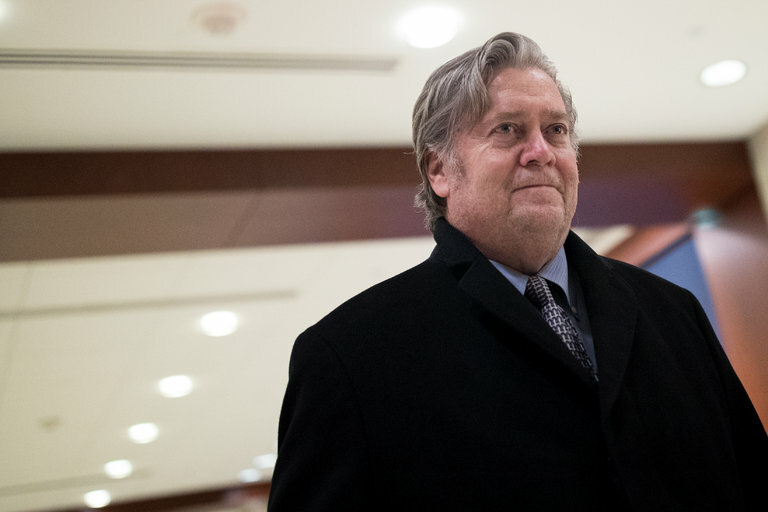 Stephen K. Bannon, President Trump’s former chief strategist, will be interviewed by the special counsel’s investigators in the Russia inquiry. WASHINGTON — Stephen K. Bannon, President Trump’s former chief strategist, will be interviewed by investigators working for the special counsel in the Russia investigation instead of testifying before a grand jury, according to a person familiar with the matter, a sign that Mr. Bannon is cooperating with the inquiry. The special counsel, Robert S. Mueller III, had subpoenaed Mr. Bannon to appear before a grand jury this week. But Mr. Bannon has agreed to cooperate with Mr. Mueller’s investigation and will be interviewed in the less formal setting of the special counsel’s offices in downtown Washington. It was not clear why Mr. Mueller subpoenaed Mr. Bannon and did not first ask him to sit for an interview, as Mr. Mueller had done with more than a dozen current and former White House officials who were questioned in recent months. Mr. Mueller could still call Mr. Bannon to appear before a grand jury after he meets with investigators. Legal experts have said the subpoena could be a sign that the investigation was accelerating while others said it may have simply been a negotiating tactic to force Mr. Bannon to quickly agree to be interviewed. The subpoena was served after Mr. Bannon was quoted in the new book “Fire and Fury: Inside the Trump White House” criticizing the president’s son Donald Trump Jr. and predicting that Mr. Mueller’s investigation will ultimately center on money laundering.